Lino, a decentralized autonomous video economy startup, announced today that it has secured $20 million in funding through a private token sale. The new funding is led by China-based ZhenFund. 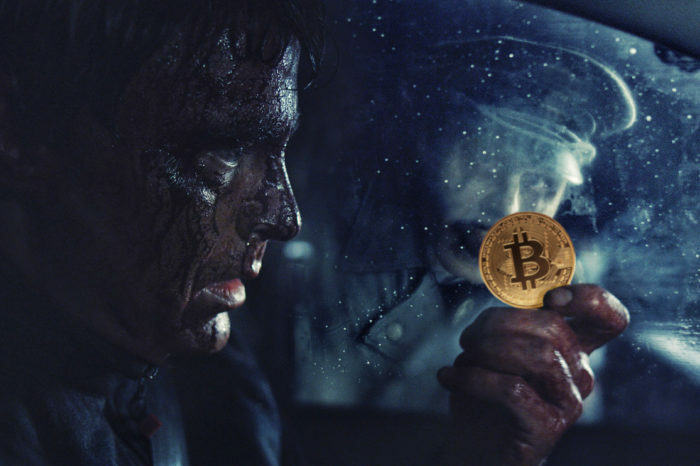 Lino plans to use the new funding to build its video distribution network, what the startup called “crypto YouTube”using blockchain technology. 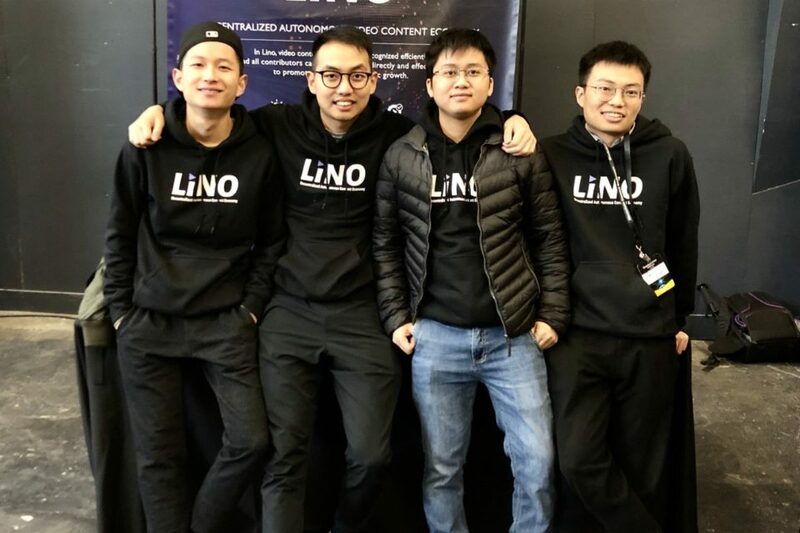 Founded by Wei and his co-founders Qifeng Chen, Yihe Li, and Ziyue Wu, Lino aims to create a decentralized autonomous content economy, where content value can be recognized efficiently and all contributors can be incentivized directly and effectively to promote long-term economic growth. While traditional video platforms have significant partnership hurdles and take up to a 60 percent cut, Lino uses blockchain technology to ensure content value can be recognized efficiently and all contributors can be incentivized directly to promote long-term economic growth. Free Transactions: Users can use LINO tokens (LINO) to pay content creators. Incentivised Currency System: Lino’s incentivised model creates a sustainable digital content economy by incentivizing all community contributions including content creation, content redistribution, and infrastructure services. 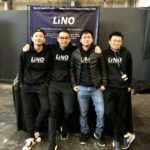 With Lino storage, rather than creating another Filecoin, the startup uses an auction approach to achieve decentralization. Each person can become a storage service advocator as long as he/she presents a proposal for any storage service that includes pricing and performance details. Lino is led by a team of scientists, doctors, Facebook and Google alumni.